Although developed primarily for use in waters with various obstacles, Bumble Lure® can be used everywhere. Bumble Lure® body is constructed of top-quality balsa wood, known to be the lightest and liveliest wood material for floating lures. It assures the lure’s precise weight is well-balanced in the water. 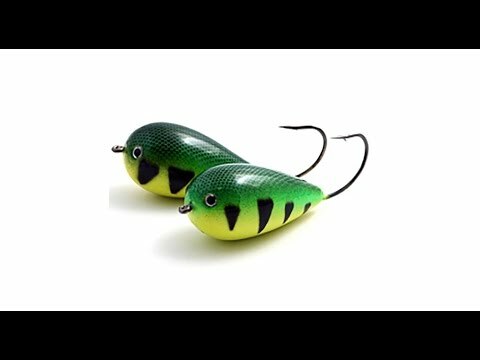 Most other lures currently on the market have their hooks below the water when floating. 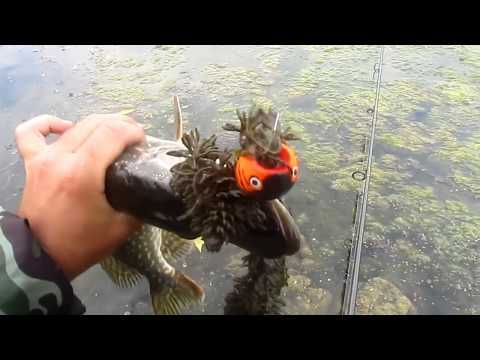 However, Bumble Lure’s hook position is unique: it remains above the water as the lure floats allowing it to overcome obstacles such as grasses or lilies and remain hidden from the fish. The Japanese razor sharp hooks are made from durable metal, effectively positioned guaranteeing the fish WILL STAY HOOKED once it bites. Cast the lure over or into water obstacles. 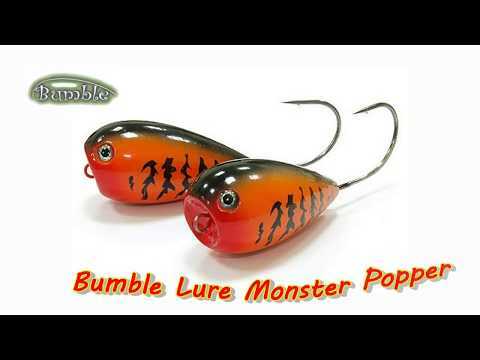 We suggest that you then make a series of slow and/or quick movements by pulling Bumble Lure® across the water. 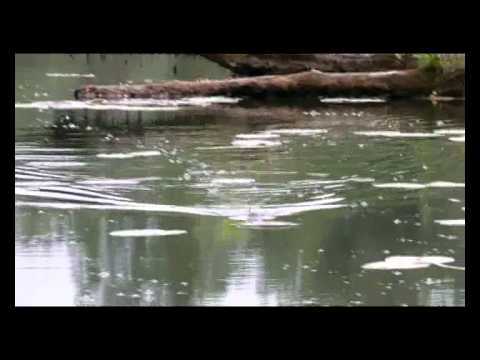 As it skims across the top of the water, the vibrations that Bumble Lure® makes will attract fish. And with Bumble Lure® they will be hooked so well your adrenaline will rise as you start pulling out your trophies!